CellSite also offers installation and shelter maintenance services for any telecommunication site. Our warehouses offer secure outdoor storage for short and long-term warehousing. Indoor and climate-controlled warehousing available in select states. Call us today for more information. 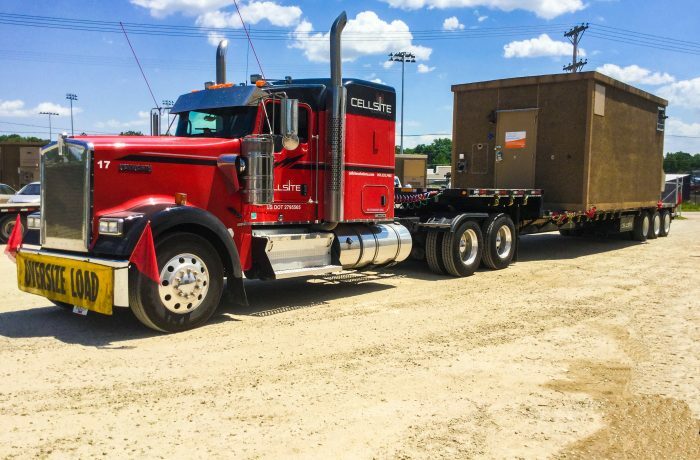 Let CellSite Solutions provide logistics and warehousing services for your next telecommunications project. Questions about our products or services? Check out our FAQ page or contact us to learn how we can help with your next project.